The long-awaited action RPG arrives early summer. The long wait is over! 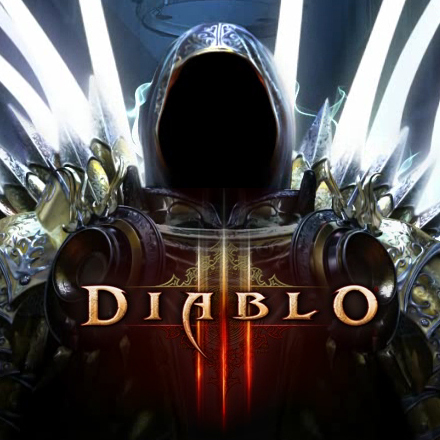 Blizzard announced today that Diablo III, the highly anticipated RPG will launch early this summer on May 15th. Eager fans can digitally pre-order the upcoming action-RPG through Blizzard's website and start preloading the game today. "After many years of hard work by our development team and months of beta testing by hundreds of thousands of dedicated players around the world, we're now in the homestretch," said Blizzard CEO and cofounder Mike Morhaime. "We look forward to putting the final polish on Diablo III over the next two months and delivering the ultimate action-RPG experience to gamers worldwide starting on May 15." Diablo III sends players to New Tristram, the small village built near where the series began, as they battle to free the world of Sanctuary from the demonic forces of the Burning Hells. Players can pick from one of five character classes, each with their own unique skills. Diablo 3 will retail for $59.99, and a special collector's edition will be available for $99.99. The collector's edition will include behind-the-scenes content, the Diablo III soundtrack, exclusive content for World of Warcraft and Starcraft II and more. WoW players can also nab Diablo III for free when they sign up for an Annual Pass before May 1st.